In case you haven’t noticed, there’s a new Star Wars movie. 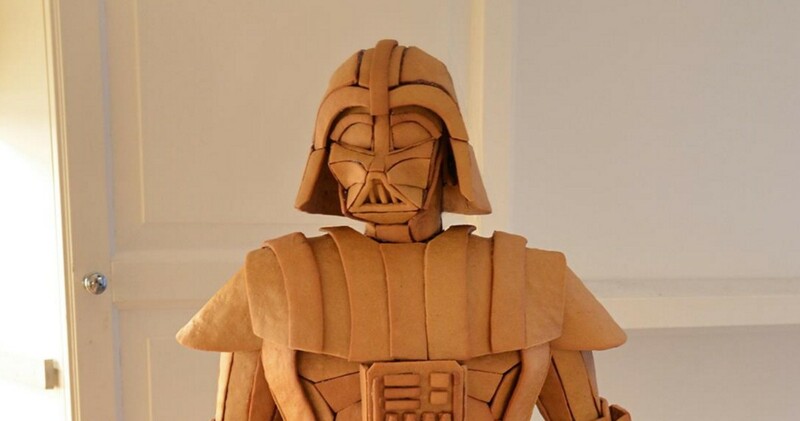 It’s not exactly the most holiday-themed fare though, so Swedish artist Caroline Eriksson set out to create gingerbread Darth Vader and bring a little seasonal magic to a galaxy far far away. The dark side may be sweeter after all. Terrifying and delicious all at once.